Friedrich Nietzsche (1844–1900) was a German philosopher and philologist whose best-known works include Thus Spoke Zarathustra; Ecce Homo; Human, All Too Human; and Beyond Good and Evil. Much of his work is characterized by radical questioning of the value and objectivity of truth and criticism of traditional ideals of morality. 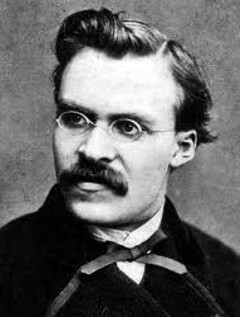 Nietzsche's writings were significant influences on the existentialist, nihilist, and postmodernist schools of thought, as well as on the work of such later writers as Herman Hesse, Albert Camus, Sigmund Freud, and Jean-Paul Sartre.